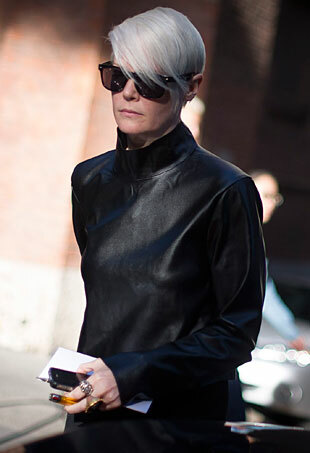 Fashion editors descended upon the streets of Milan in droves. Here’s what they were wearing. 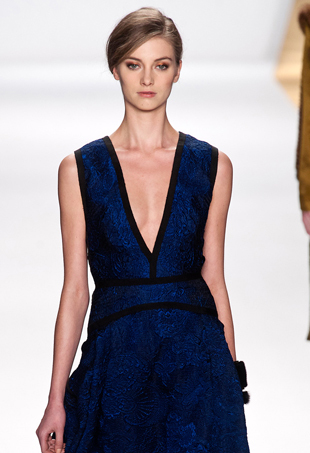 Blue, one of fall's most prominent colors (and Pantone's color of the year 2014), was seen all over the runway ranging from a fancy J. Mendel to a more casual Rag & Bone. Confidence attracts good attention and more wise words from the designer. Fashion editors strut their stuff on the streets of London as they make their way to and from the Spring 2014 collections. For better or worse, it might not be that hard to resist shoe departments come spring. Leave it to the Brits to make street style a real art—individuality reigns supreme.